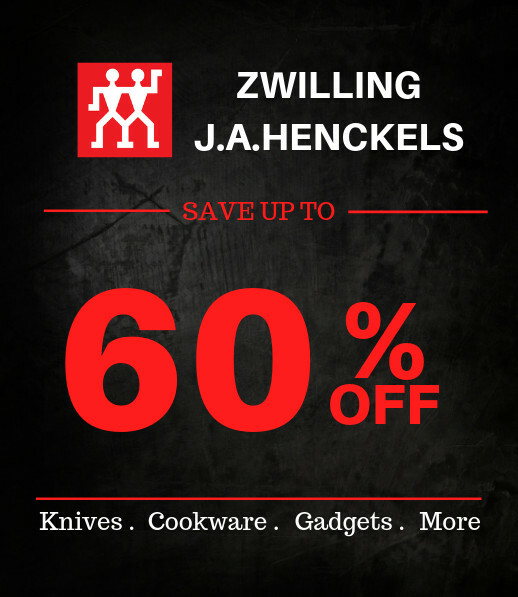 Lighter than bolster knives and an excellent choice for the ambitious hobby chef, ZWILLING? Tradition is precision stamped from our high performance "NO STAIN" stainless steel. Featuring an ergonomic 3-rivet handle with an embedded TWIN? 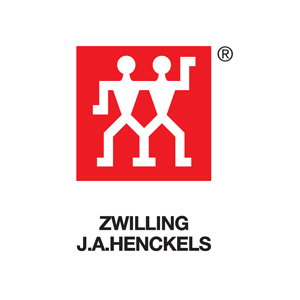 logo, these knives deliver exceptional value without compromising quality or performance. 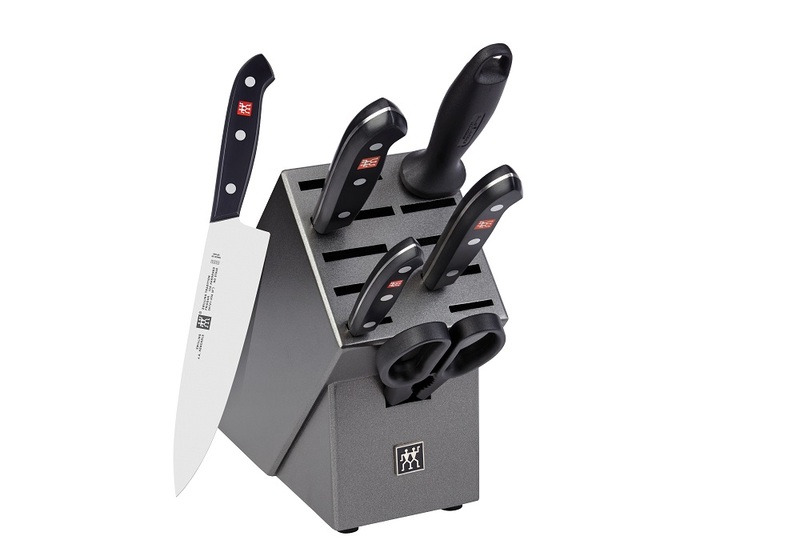 Contents: Paring Knife 4" / 100 mm, Chef's Knife 8" / 200 mm, Bread Knife 8" / 200 mm, Utility Knife 6" / 160 mm, Sharpening Steel, Kitchen Shear, Knife Block Charcoal.